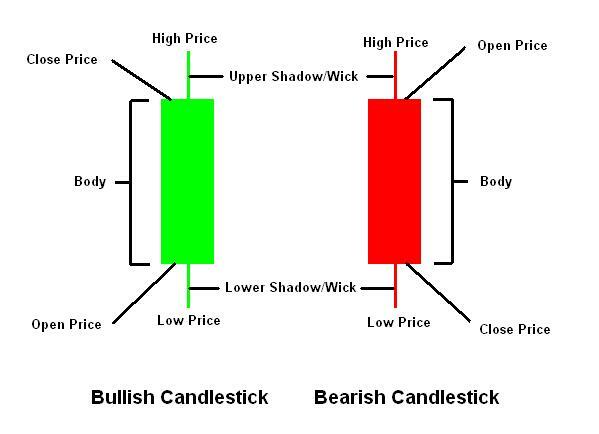 Candlestick patterns are a visual of the movement of the price rate of a certain underlying asset. The most common type of candlesticks are the Japanese Candlesticks. 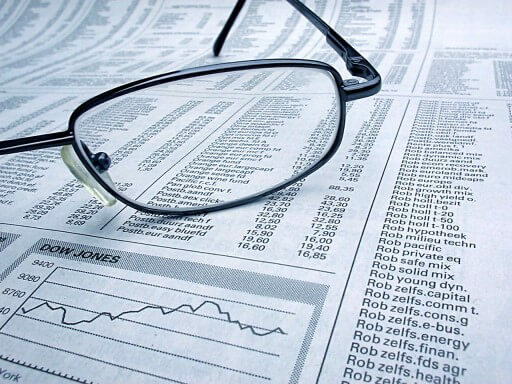 We have already explained candlesticks are movement indicators, an index or a currency and to use them in the stock market to draw graphics. The candlestick or candlestick form consists of a central body, which represents the amount of movement and two lines, an above and one below the body (also called shadow) and represent the maximum or minimum point the body. Candlesticks can be optimistic (green or white) or pessimistic (red or black colour). 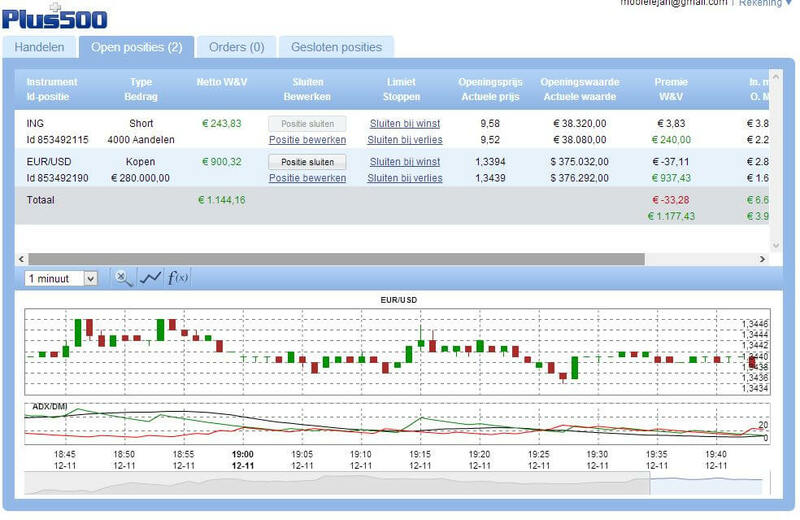 Long candlestick: highlights the development tendency of the title or index in a single direction. A candle is seen as one long candle, if her body the body of the previous candles to a two or three times greater than. Small candlestick: this also shows a development in the direction indicated, but less strongly. If this candlestick occurs after a long candle then it could mean that the displayed direction is exhausted. 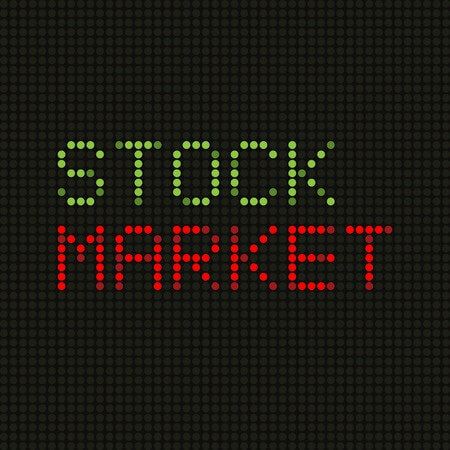 Candlestick with a strong upper shadow: this represents a strong signal of alarm for a gloomy market. In other words you can see a body that is pressed then to fall very upward. 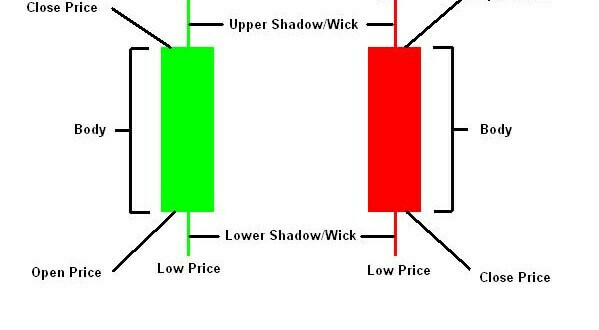 Candlestick with strong under the shadow: on the contrary a strong price bending signal is, in fact, the body is first violently pushed down and rises again. 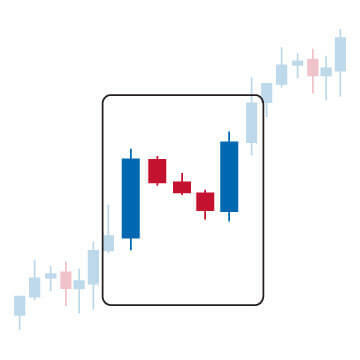 Candlestick without central body: this is the con position to a long candlestick and a crossroads of the market indicates where the direction in which it will move is still uncertain. 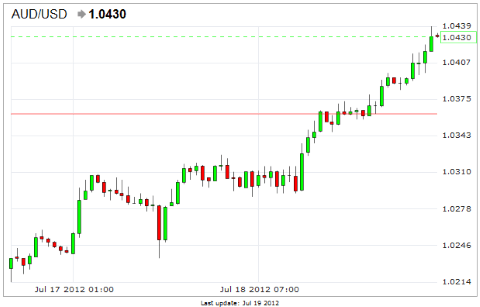 Reading candlesticks is not the only way to predict the rate movement. 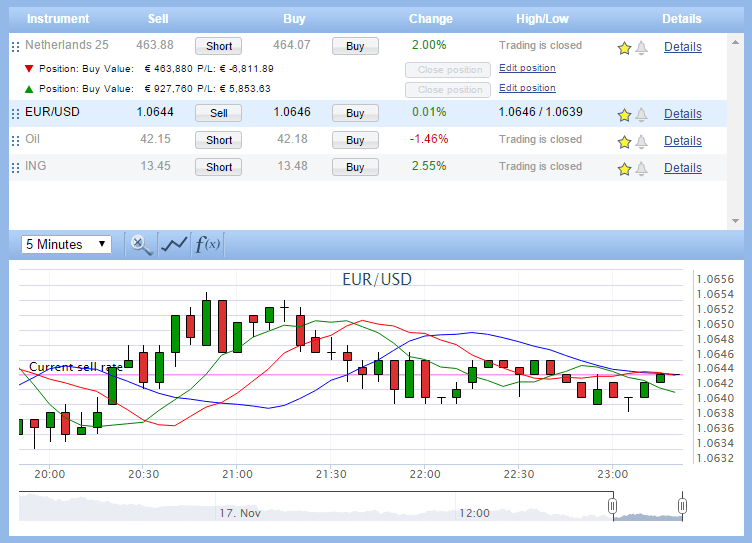 Together with indicators like Bollinger Bands, ADX or Alligator the candlesticks are best used.